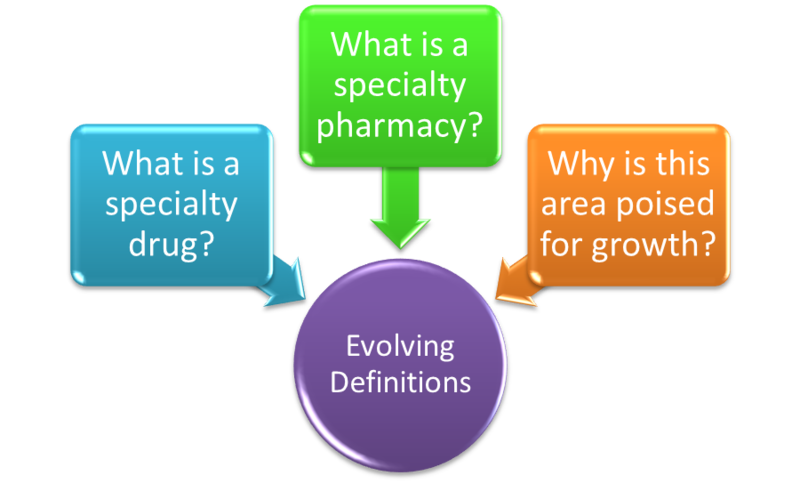 Evolving Definition: What is a Specialty Pharmacy? There has been a lot of buzz in the healthcare world lately about “specialty pharmacy” as an opportunity for rapid growth, financial opportunity, and expansive change, however there is some debate as to what exactly constitutes a specialty pharmacy. the drug may have a Food and Drug Administration (FDA) Risk Evalaution and Mitigation Strategy (REMS) in place specifying that there is required training, certifications, or other requirements that must be met in order for the drug to be administered. Specialty drugs are used to treat a variety of complex and chronic conditions including but not limited to: anemia, cancer, infertility, multiple sclerosis, HIV and hepatitis. Some categorize specialty drugs as meeting all of the three H’s: High Cost, High Complexity, High Touch. Now that we have identified what a specialty drug is, we can begin to touch on what constitutes a specialty pharmacy. In broad terms, a specialty pharmacy is a specific type of pharmaceutical delivery system which coordinates delivery and offers comprehensive support in the distribution of drugs which are high cost or complex and utilized to treat complex conditions. What we are essentially seeing is a distinct new entity emerging in the form of Specialty Pharmacy that collaborates and coordinate for patients on a much more meaningful level than expected by traditional pharmacies. 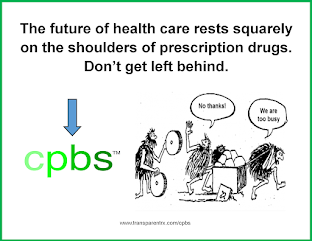 Not only do specialty pharmacies specialize in the administration of specific medications, they also work to educate patients, conduct coordination regarding care, and manage inefficiencies related to cost providing a service in which the pharmacist and patient are much more collaborative and closely connected. Why is This Area Poised For Growth? The specialty pharmacy care model is being supported by several initiatives and is another way in which healthcare providers are looking to improve patient care while effectively managing costs in one coordinated system. This means that the specialty pharmacy model is in the right place at the right time from a care provision perspective. 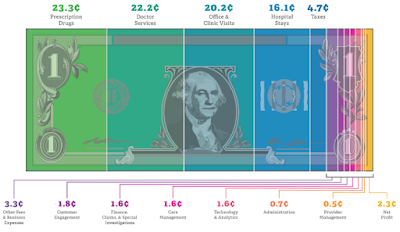 Add to this the explosion in specialty drugs. Growth for this segment of the healthcare industry is undeniable, and specialty pharmacies will begin to see much more competition in the coming years and should begin positioning themselves for success early to capitalize on the expected gains in their market over the next decade. One of the ways that specialty pharmacies can accomplish this is through pharmacy accreditation. Later this week will will focus on the two accrediting bodies for specialty pharmacy accreditation, and how accreditation can give specialty pharmacies a strategic advantage in the marketplace. Linda Ringquist, MBA is a Healthcare Marketing Consultant with BHM Healthcare Solutions – www.bhmpc.com a firm recognized as one of the “top healthcare organizations to watch in 2013”. Her primary areas of expertise are content management, social media (especially Linkedin), healthcare blogging, project management, strategic coordination, and marketing analytics. Why the Fervor Over Drug Adherence?